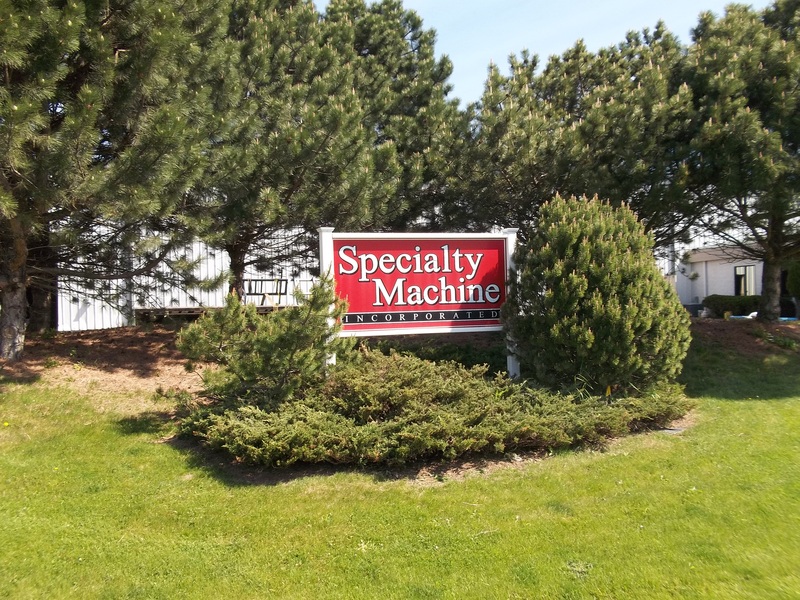 Location – SPECIALTY MACHINE INC.
We are conveniently located near highway 41, 96 and 15. If you are coming from the north, on US 41, take exit #138 to HWY. 96, go west (right) to Mayflower turn left one block to Integrity Way . If coming from the south, on US 41, take Exit #137, turn left at West College Ave. to Mayflower turn right to Integrity Way approx ½ mile.